A 360 Degree View of Your Business – Have the ability to see all aspects of your business. The more you know, the better you can run your business. Superior Planning & Time Management – Being able to see all aspects of your business allows you to take advantage of all opportunities while saving you time having to plan it all out. Makes You Look Good – When you have a CRM in place, it makes you appear like the professional that you are. Customers will be impressed when you contact them when you say you will, and they will appreciate timely email updates. Reports in Seconds – No more spending valuable time trying to create manually the report you need for your business. With a few clicks, you will have everything you need right on your screen. Less Mistakes – When you work in an environment where several people are working on the same account, costly mistakes are bound to happen. Also when you have several systems trying to do the job of one, things will be missed. Detailed Contact History – Be able to see very quickly all the contact that your company has had with the client and see gaps that can be fixed. Know What Your Customers Really Want – The amazing thing about a properly set up CRM is that it takes you from leads to potential clients, to purchasing customers, to loyal clients who buy all the things you suggest and recommend you to others. It can analyze situations and show you opportunities to take your customers to the next level in your sales funnel. Activate Dormant Leads and Customers – It can tell you when a lead or customer has gone dormant and give you the tools you need to reactivate them and get them going again. Segment All Of The Data & Identify Opportunities Through Criteria Based Selections – Be able to create reports based on all sorts of different criteria, including geography and demographics. You can also segment by sales level and the actions that they take. It helps you identify your top customers that you can work with to create more sales. Save You Money – Yes, it is going to be an outlay of money, but over time your CRM will become such a valuable tool that it will bring in exponentially more than what it costs. You will also save money having to hire staff to do repetitive tasks that take up a lot of time and produce few results, but must be done. 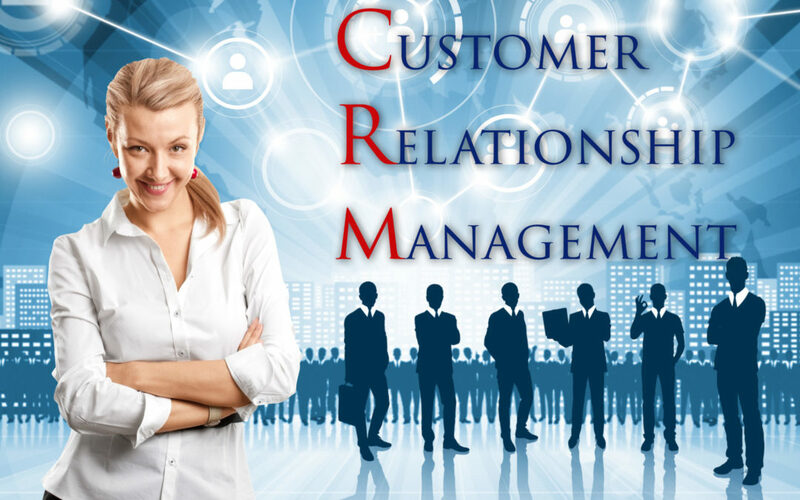 Obviously, you want to pick the right CRM for your company, and here at Unify CRM, we pride ourselves on having a complete, comprehensive system that will fit all your needs and exceptional service that will never leave you hanging. What are you waiting for? Schedule a personal demo today!